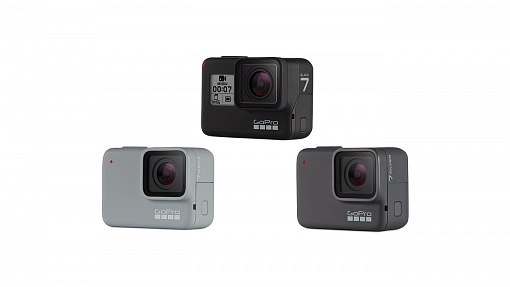 All you need to know about the new GoPro Hero7 lineup: Hero7 black, Hero7 silver and Hero7 white. 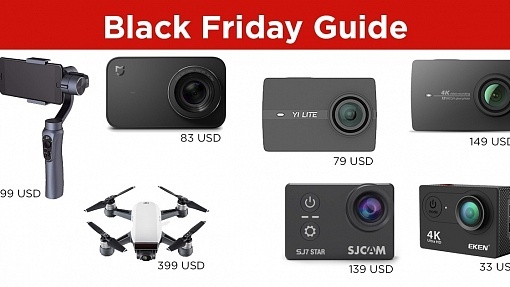 What's new compared to Hero6 or Hero5? 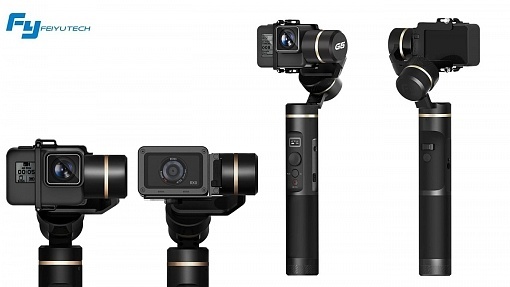 Zhiyun EVO 2 is new a gimbal for GoPro Hero6 & Hero5 that offers camera controls and a quick mount system. 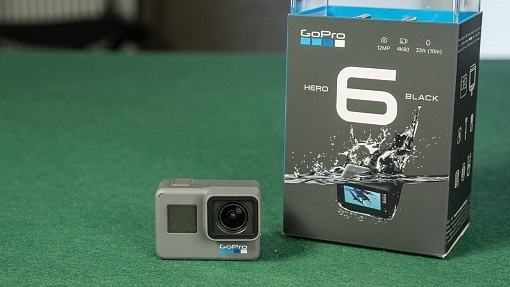 Compared to GoPro Karma it is splashproof! 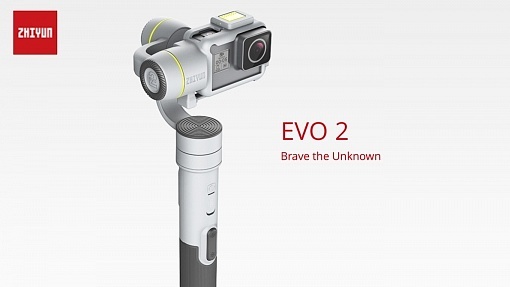 Feiyu G6 is their latest 3-axis, splashproof gimbal. 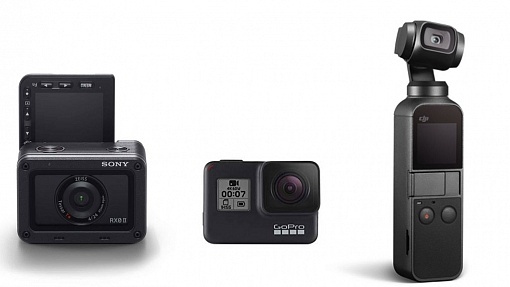 It can control GoPro Hero6 & Hero5 via the buttons on the grip and there is an adapter for Sony RX0 camera. 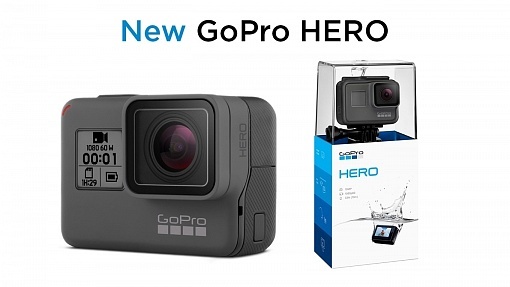 GoPro Hero6 offers some upgrades compared to the current Hero5: 4K with 60fps, EIS in 4K, higher bitrate and 1080p with 240fps. 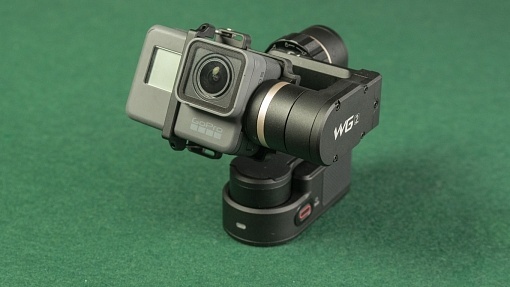 Feiyu WG2, the waterproof & wearable gimbal seems to be a perfect match for GoPro Hero5 black. 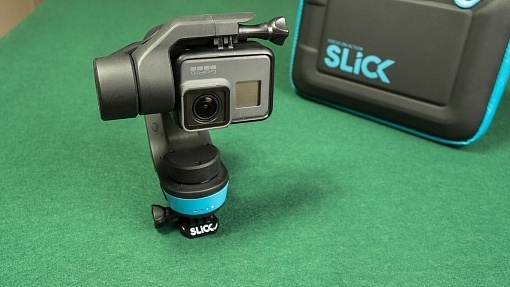 It offers 360° rotation on pan and tilt axis.